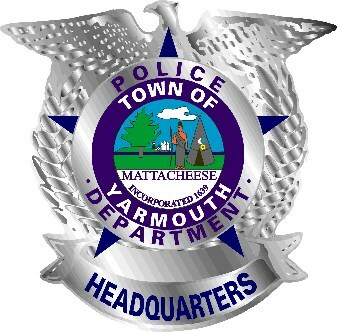 To request a public record from the Yarmouth Police Department please contact our Records Office by mail, fax, email or in person. Telephonic requests for records will not be processed. 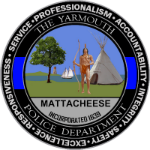 Please click on the Yarmouth Police Public Records Request Guidelines for information on requesting records.